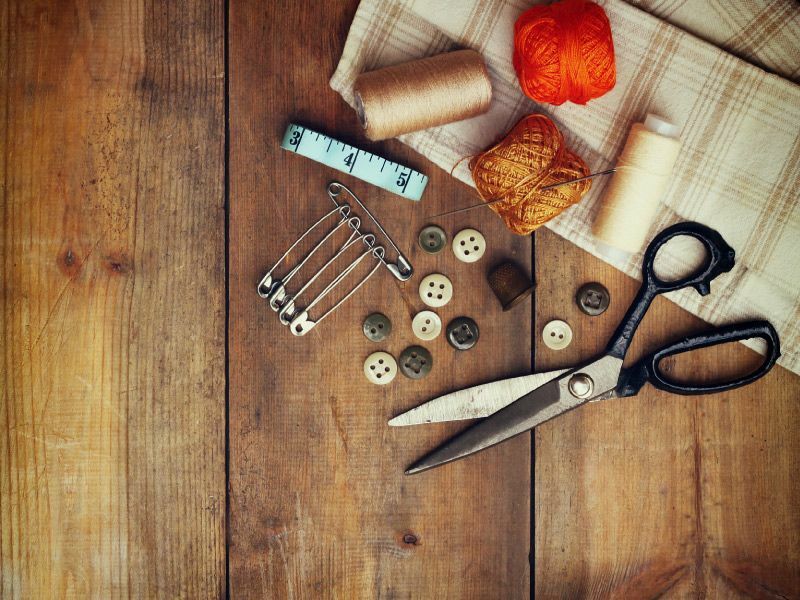 Kountry Knits & Sewing Centre is located in Fort Saskatchewan, offering sales and service of Studio, Singer® and PFAFF® knitting and sewing machines, sergers and embroidery equipment, as well as conducting instructional classes in their proper use. We also host monthly meetings of the Hoopsisters Club, where knitting and quilting enthusiasts can meet to share tips and techniques and have a good time with like-minded people. 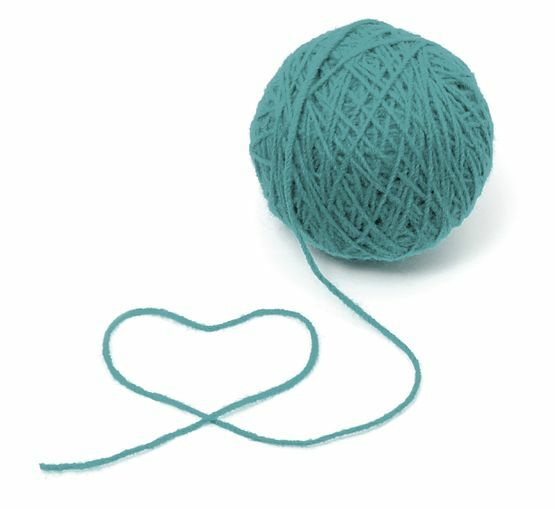 At Kountry Knits & Sewing Centre we are committed to providing the best service and top-quality knits to our customers. Thirty years ago I was a stay-at-home mom and tired of it. I had just bought a knitting machine and taught myself to use it, so I decided to start a business using that original knitting machine and offering classes in its use. Eventually our shop became so popular that I had to buy stock and start selling the machines. 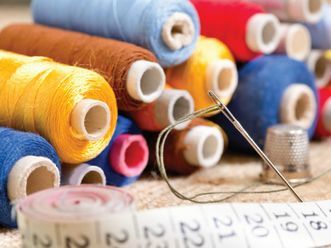 You’ll find a wide range of quality yarns, fabrics, notions and specialty threads at Kountry Knits & Sewing Centre, and if we don’t have exactly what you’re looking for we’ll be happy to special order it for you. We are an authorized dealer and repair facility that provides service for all the machines we sell. 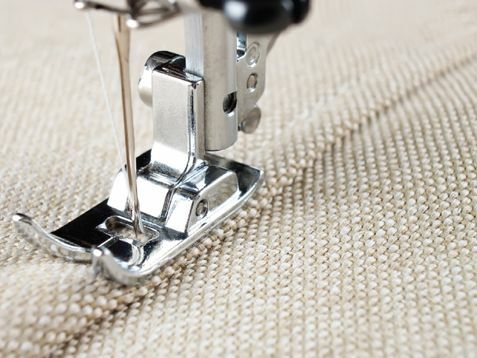 We also offer service for other brands of sewing machines and sergers and have a technician on site for a fast turnaround time on those tricky repairs. We sell quality yarns for fibre arts and knitting, offer sewing and alteration services, and offer instruction in the basics, as well as more advanced training, techniques and tricks of the trade, in our comfortable and well-lighted classroom. Please contact us to learn more or for scheduling information. In addition to selling sewing and knitting machines and supplies, Kountry Knits & Sewing Centre is also a rental agent for Derks Formal Rentals, the premier name for men’s clothing in Alberta. Derks Formal Rentals offers a stunning collection of tuxedos and vests that will complement your special day, whether it is a wedding, graduation, or black tie event.